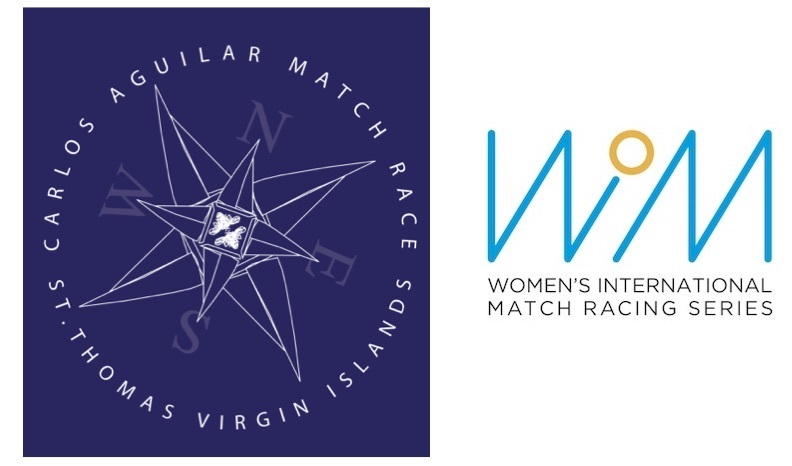 Drivers and pedestrians traversing Waterfront Drive in Charlotte Amalie on Wednesday got a sneak peek of the competition to come in the Women’s International Match Racing Series finale held at the Carlos Aguilar Match Race (CAMR), on November 29 through December 2. The twelve teams, all of which who have flown into St. Thomas this week from France, Great Britain, the Netherlands, Sweden and the USA, used the practice day to acclimatize to the welcome tropical conditions and accustom themselves to the often-tricky always-challenging wind conditions in the harbor. For one team, led by skipper Renee Groeneveld and her crew from the Netherlands, it was more of a re-acquaintance. Namesake for the late Carlos Aguilar, who was an avid Virgin Islands’ sailor, the CAMR has traditionally featured highly ranked men’s and women’s match racing teams. Past winners of the Open Division in the CAMR reads like a Who’s Who of sailing: the USVI’s Taylor Canfield (2008, 2015), USVI’s Peter Holmberg (2009), Portugal’s Alvaro Marinho/Seth Sailing Team (2010), USA’s Sally Barkow (2011), Finland’s Staffan Lindberg (2012) and the USA’s Don Wilson (2013). Women’s Division winners are just as renowned: the USA’s Genny Tulloch triumphed in 2008 and 2010 and France’s Claire Leroy in 2009. 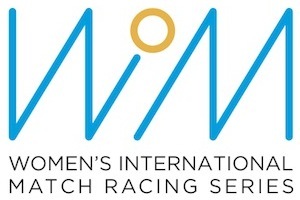 In 2016, the first year the CAMR hosted the WIM Series, Groeneveld and her Dutch team won. The Virgin Islands Sailing Association (VISA) and St. Thomas Yacht Club (STYC) are the organizing authorities for the CAMR. Sponsors for the regatta include the US Virgin Islands Department of Tourism.